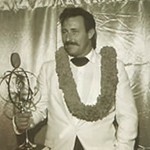 Dale Velzy "1997 Surf Pioneer"
Born in Hermosa Beach, the son of a lifeguard, Dale "Hawk" Velzy is a legend in surfboard manufacturing. 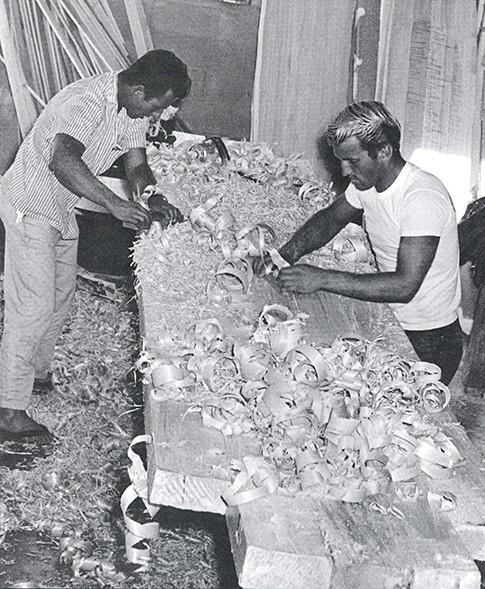 Emerging as a new shaper in the early 1950's, he is credited with putting many California kids in the water on his boards. 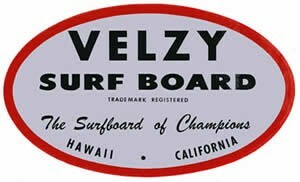 He joined forces with Hap Jacobs to create the Velzy/Jacobs label, and by 1960 he was on his own cranking out velzy boards in three shops in California.